For some of IDW's recent projects, they had announced that they were going to be working with Ninja Division. Now, many of you know the troubles that Ninja Division has had lately. 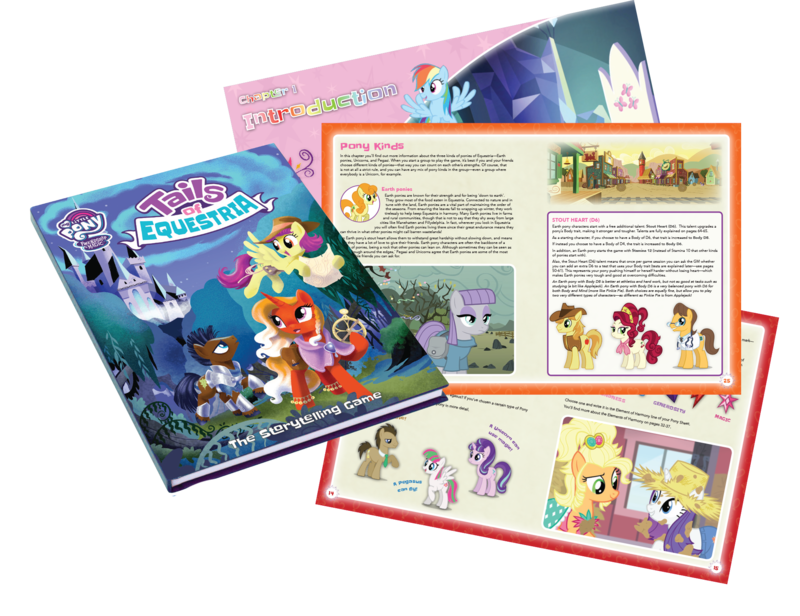 In this regard, IDW has decided to update their relationship with the company and let you all know what's up. 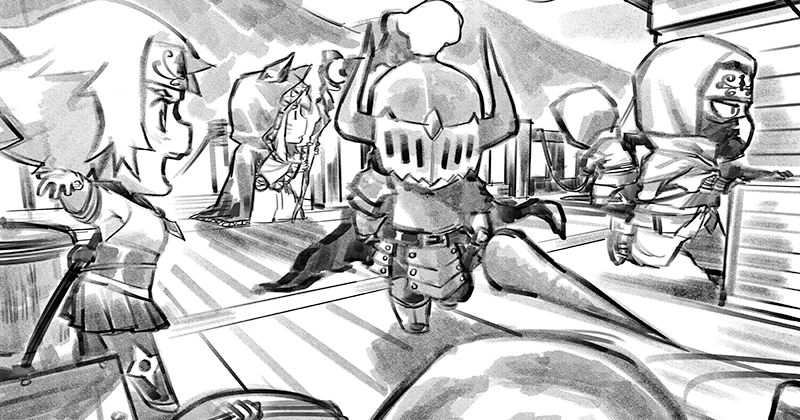 Ninja Division decided to take the figures from Ninja All-Stars and bring them into the Super Dungeon Explore world. With all the different clans, that was going to take some time. Well, the next one is ready to hit the field. 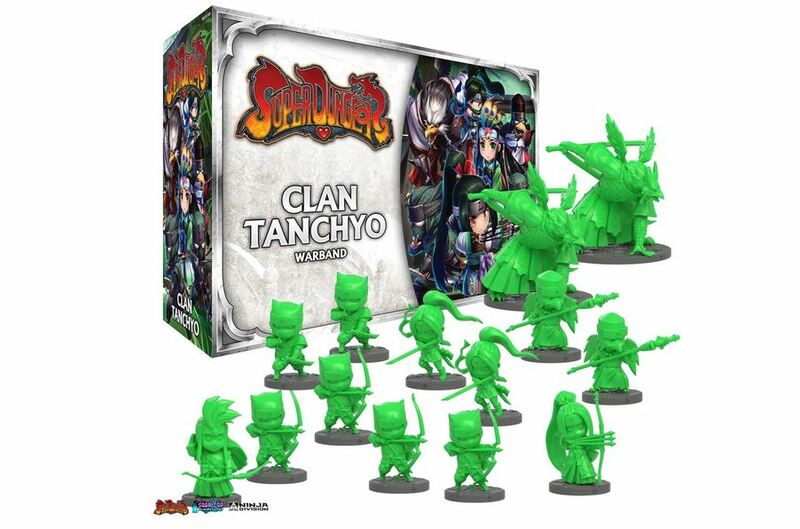 It's Clan Tanchyo, and there's several extra heroes to pick up as well. 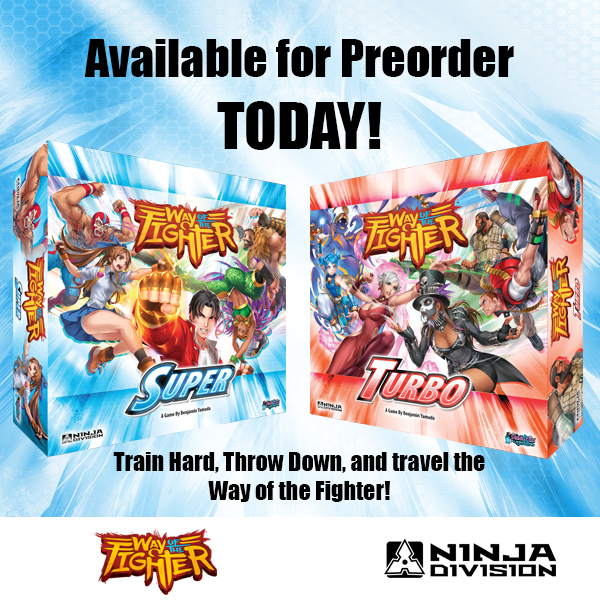 Ninja Division continues their Masterclass Miniatures Line for Super Dungeon with a pair of new releases. They're the Star Guild Rock Singer (Bards = Best Class), and, if you're looking for something a bit bigger, the Gnomish Excavator. Both are available now. Ninja Division/Soda Pop is adding to their Masterclass Miniatures line for Super Dungeon Explore. But they're not going with just one new release. They've got three new figures for you this month. There's a new mini-boss as well as a pair of new heroes to either fill up the dungeon or try and clear it out. All of them are available to order now. 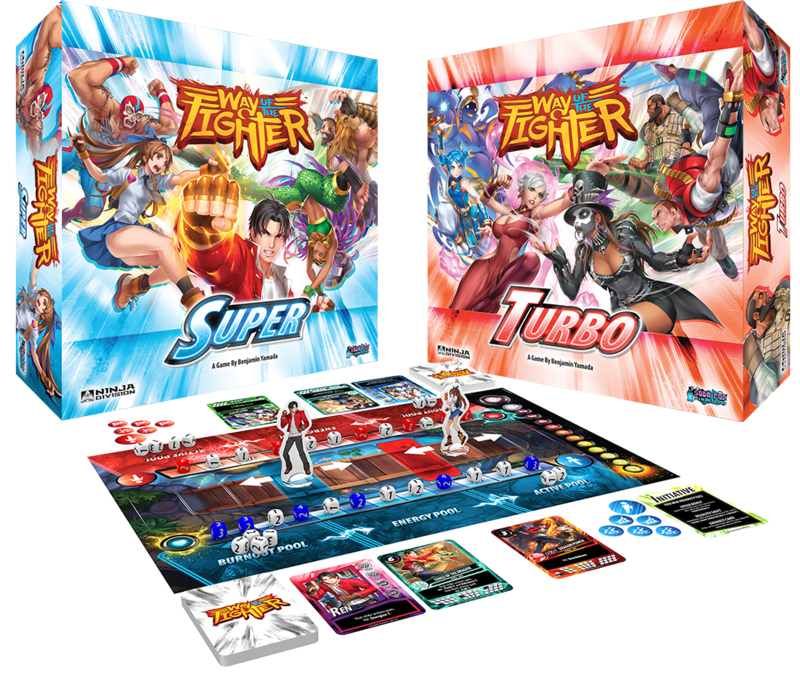 Next week, a pair of new heroes and a new mini-boss will go on sale for Super Dungeon from Soda Pop Miniatures/Ninja Division. The first hero is the Celestial Healer, great for making sure that your other heroes don't die. Though it's a little too late for the Gloomborn Champion. He's already dead, but he's not letting that keep him down. 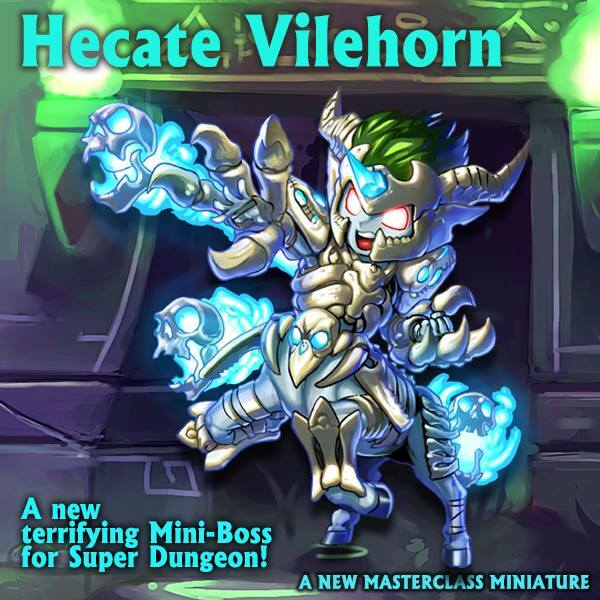 Finally, the new boss is Hecate Vilethorn, and evil Centauress. 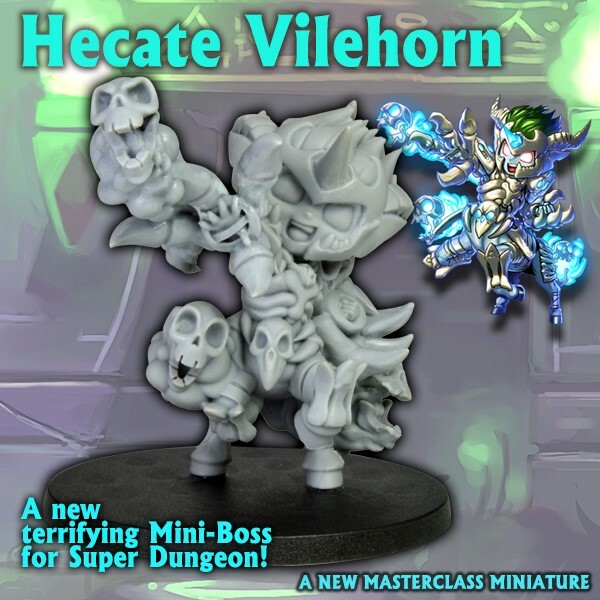 The new masterclass mini-boss for Super Dungeon Explore is one fun guy! ... wait... *reads notes*... I mean one fungi. 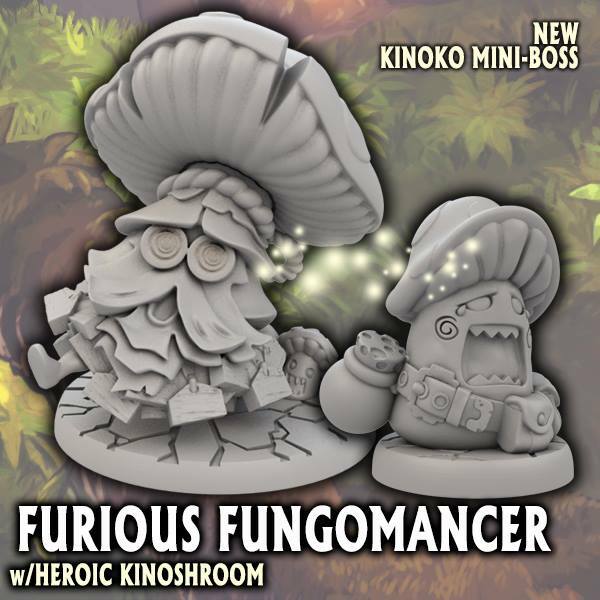 It's the Furious Fungomancer, and he's here to terrorize the heroes. He can even turn heroes into fungi, just like him. As such, there's an extra mini that comes in the set for if/when that happens. You can order yours now. 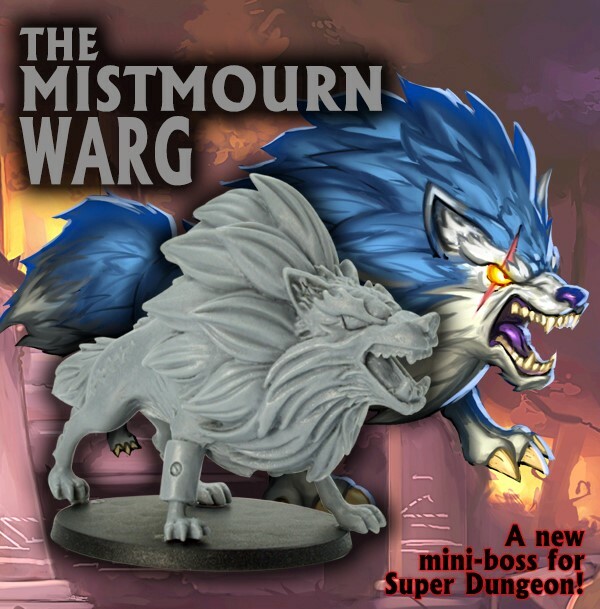 Soda Pop Miniatures is taking pre-orders for the next in their line of premium mini-bosses for Super Dungeon Explore. This time around, it's a big, pretty, fuzzy puppy! Though I don't know if I'd suggest just running up and giving him a hug. It's the Mistmourn Warg. If your Valentine's day didn't quite turn out like you'd hoped, I still hope it didn't end up with you squaring off with an opponent, prepping your various martial arts moves in the attempt to knock the other fighter into unconsciousness... unless, of course, that was just you and your significant other playing some Way of the Fighter, which is available now from Ninja Division. Love is in the air. People are sending sweet nothings to one-another. And, in the material world, sweet things are being sent to one-another as well. 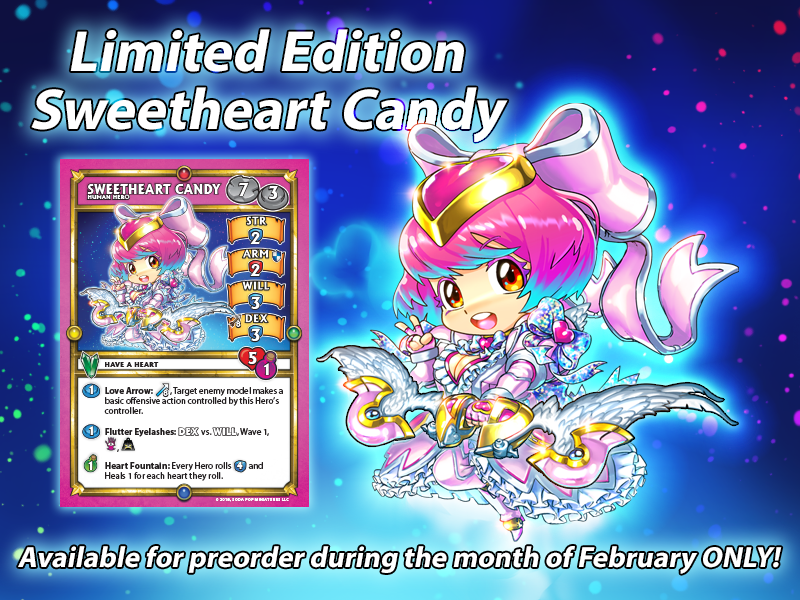 Soda Pop Miniatures is adding another sweet thing in the form of Sweetheart Candy. This limited-edition model for Super Dungeon Explore is available this month only from Soda's webshop. Soda Pop Miniatures loves to do crossovers. 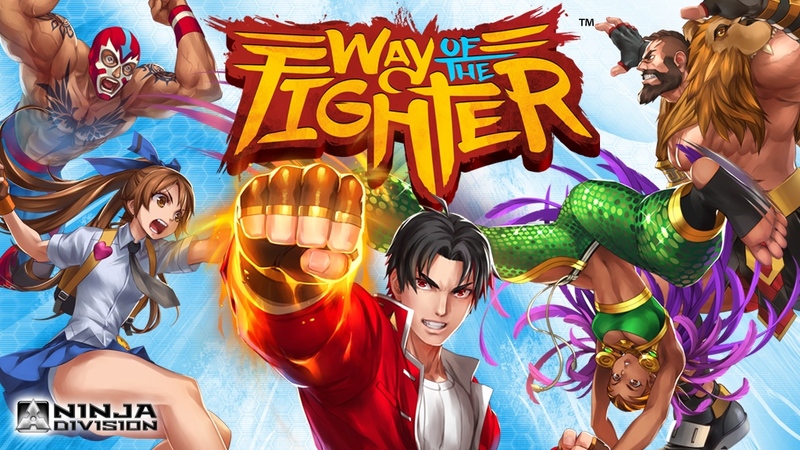 They look to their other properties, as well as other popular games and integrate them into their games. 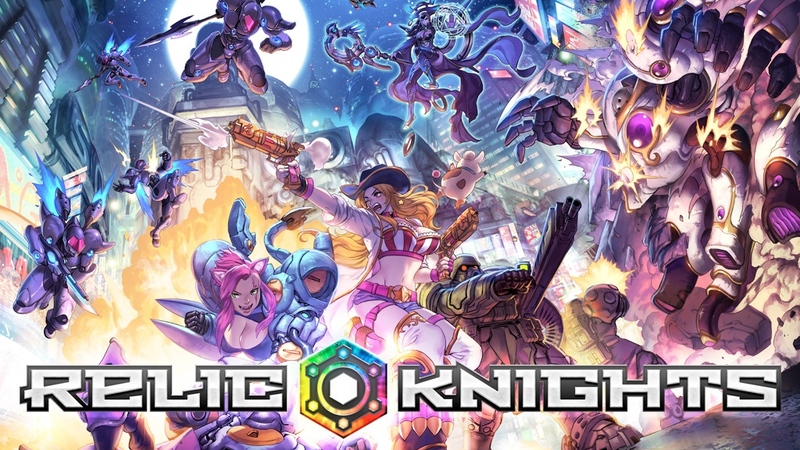 It's cool to see characters you love from one game making their way into others. 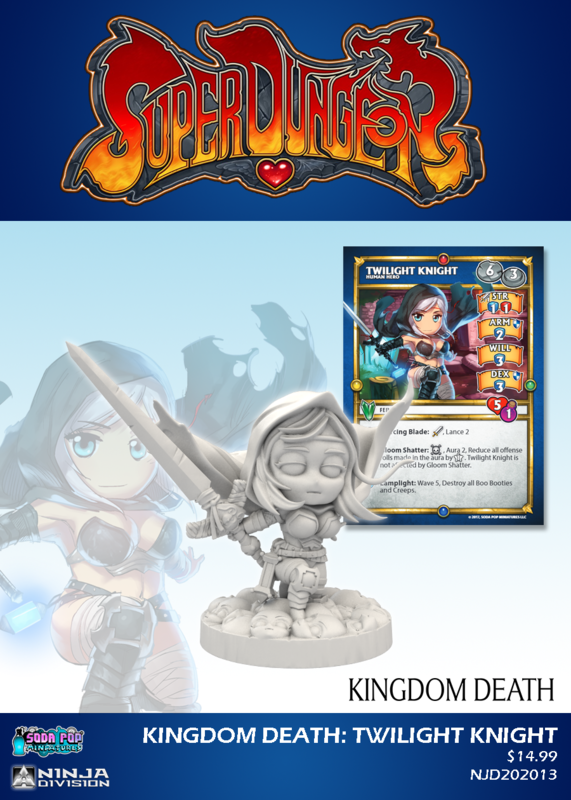 In this case, they have started taking pre-orders for the Twilight Knight from Kingdom Death, as well as Takoashi schoolgirls as characters for Super Dungeon Explore. Quite a few of you have tried Pathfinder over the years. Well, if you prefer your RPGs more in the "far future and another galaxy" type, Paizo is looking to oblige with Starfinder. 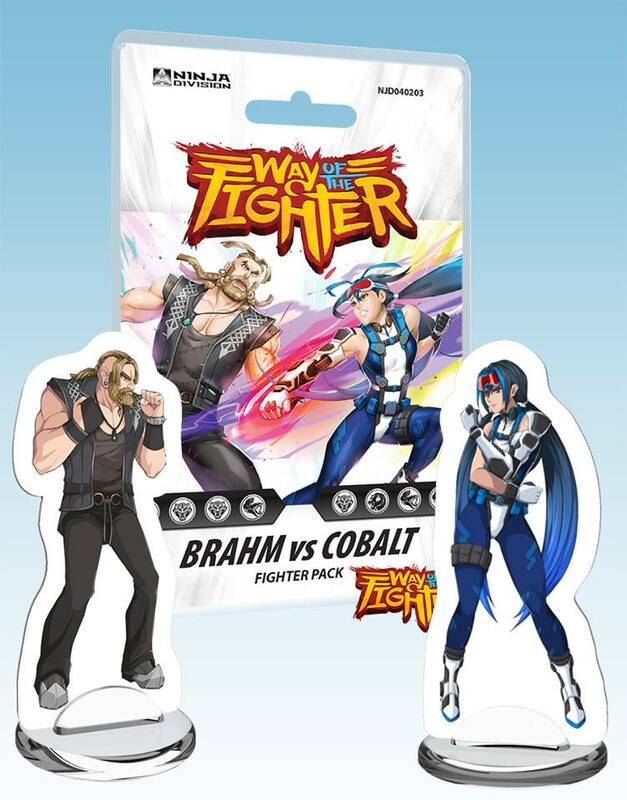 Well, Soda Pop Miniatures is making official figures for the game, and they are taking pre-orders for those now. 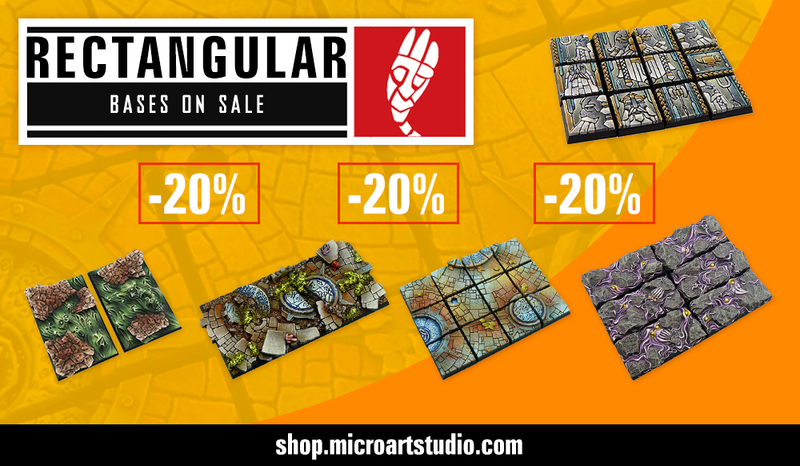 If you'd not heard, Gen Con is next week. Anyway, Ninja Division has posted up their plans. And it's quite a lot. They've got new product. They've got a painting contest. They're going to have special guests at their booth. It's a ton of stuff. Check it out. 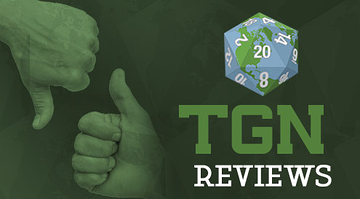 Gen Con is just a couple months away. ...Holy hell! 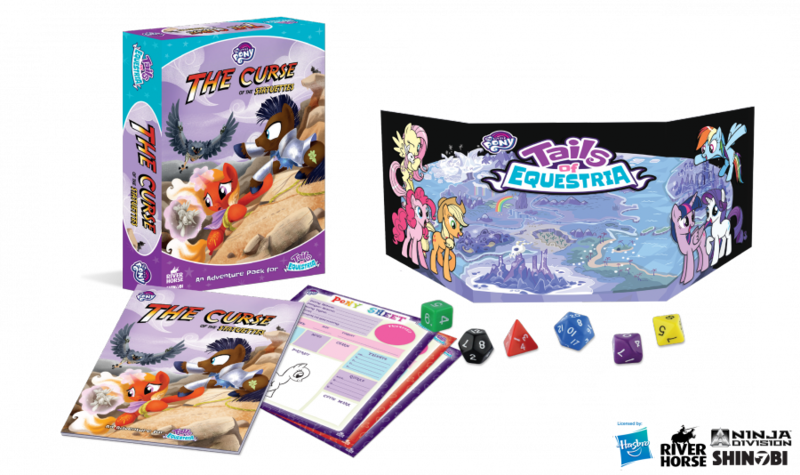 Gen Con's only a couple months away!!! *cough* ... yes, anyway, well, at the show, Ninja Division is going to be running their Golden Kobold painting competition. 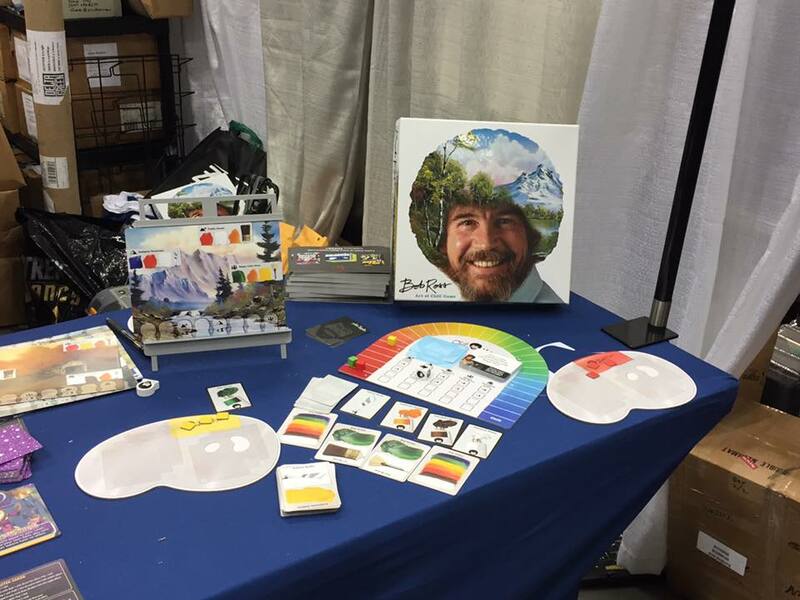 Grab your paints and brushes, it's time to show that you're one of the top painters in the land. 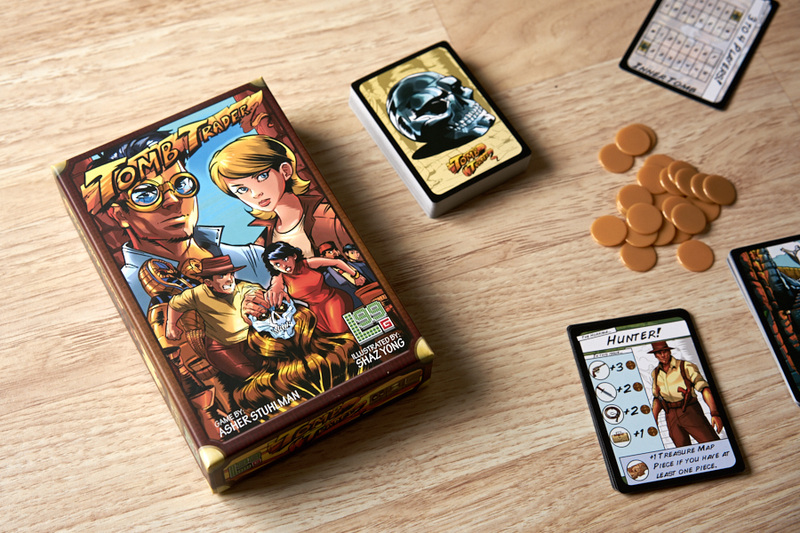 So, round 1 didn't go so well for Way of the Fighter, the Street-Fighter-Style board game from Soda Pop Miniatures. The campaign was stagnating badly and hadn't reached its goal a week from the end. So it was taken down. 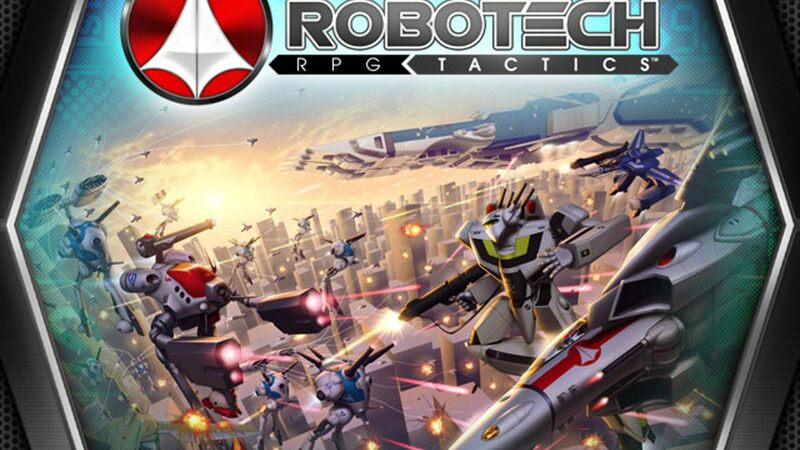 With a bit of refactoring, the game's back up on Kickstarter not quite a week later. And this time around, they've already passed their funding goal.